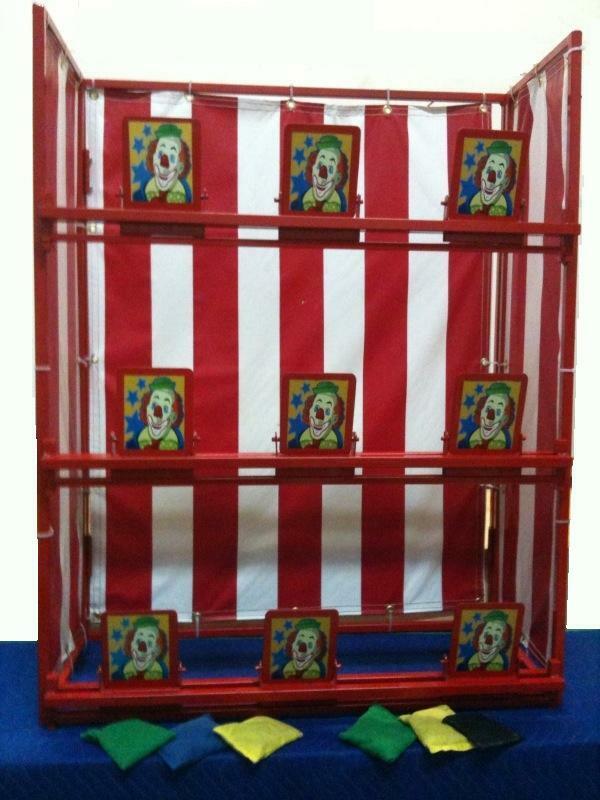 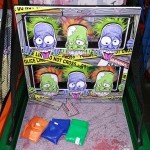 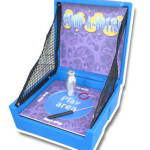 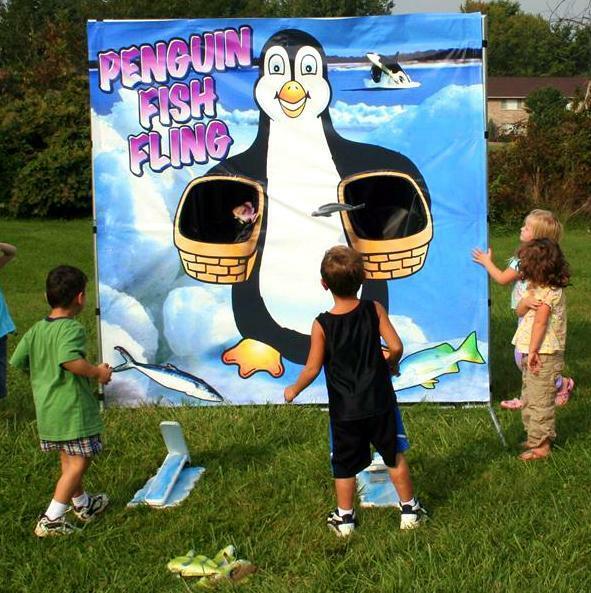 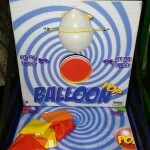 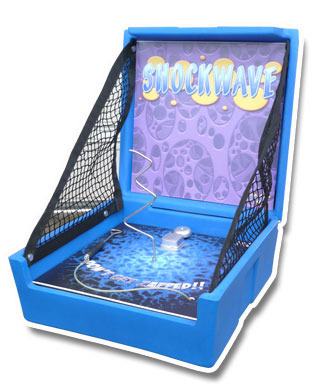 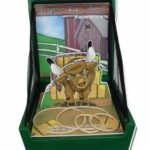 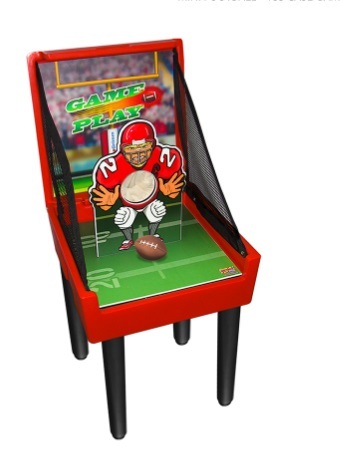 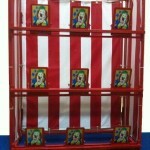 Try out our 20 Carnival Games at your spring fair or carnival event! 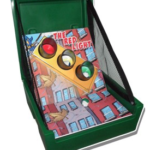 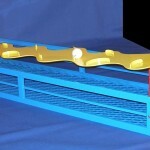 Available individually or as a package. 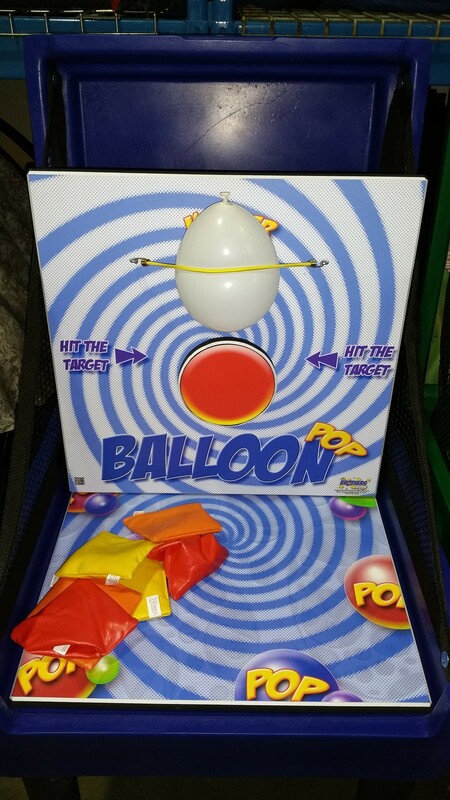 No power required! 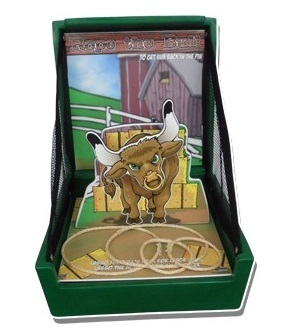 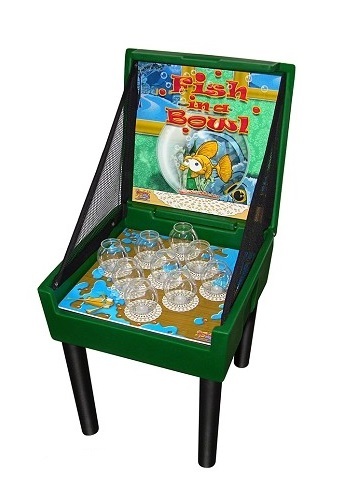 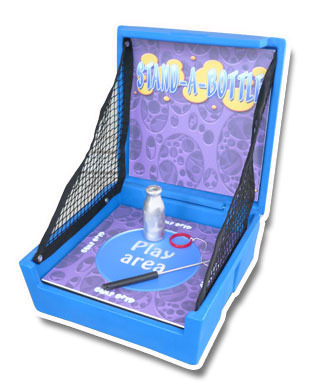 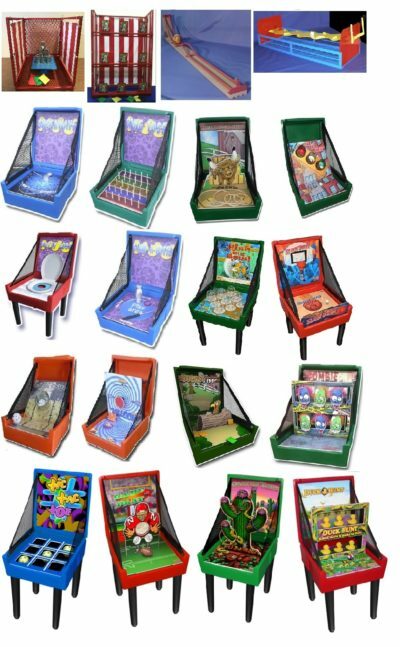 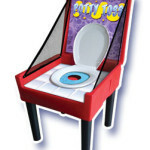 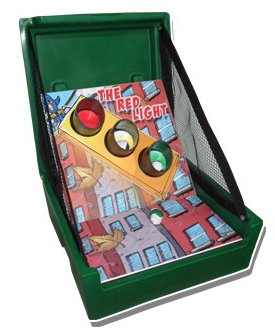 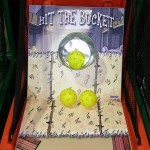 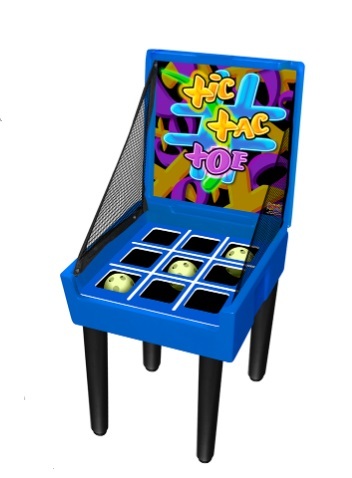 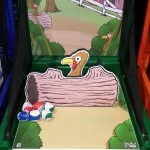 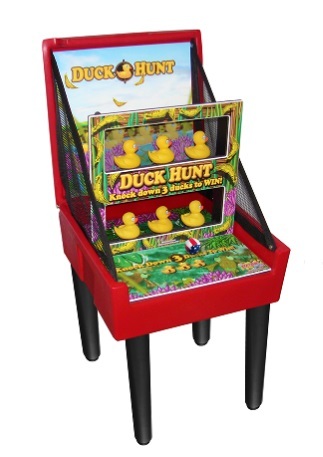 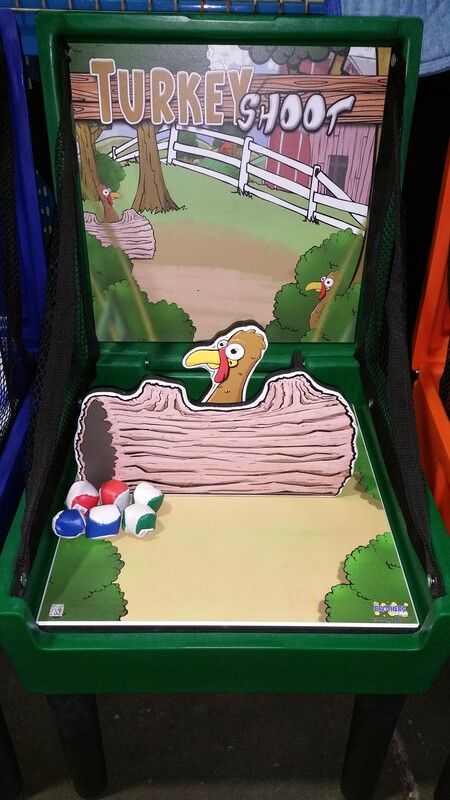 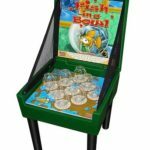 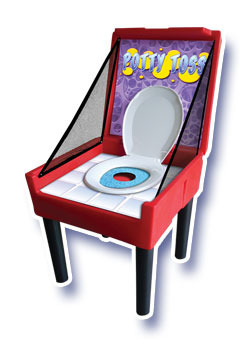 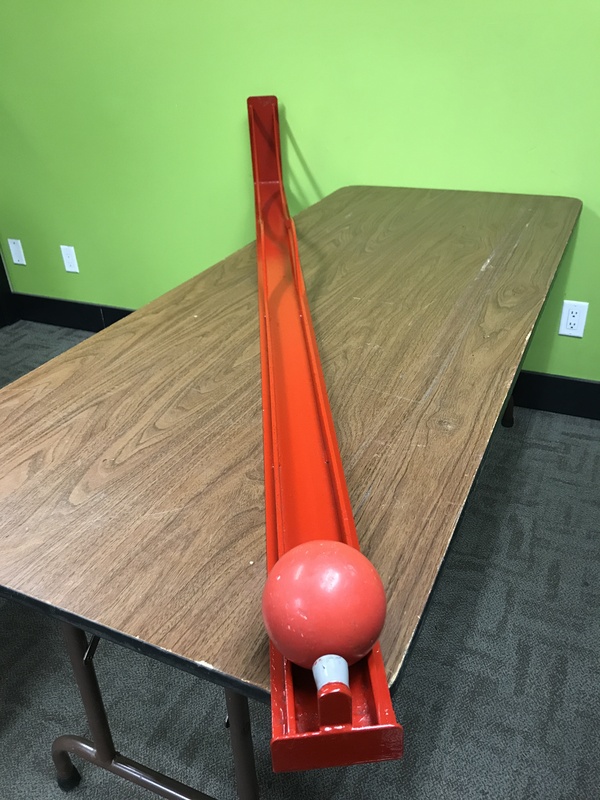 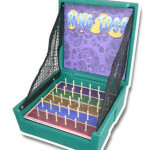 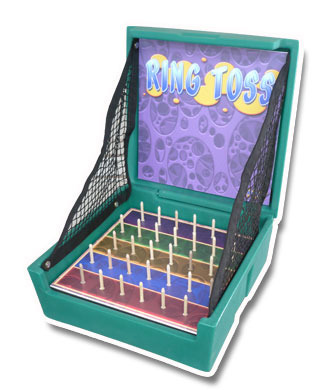 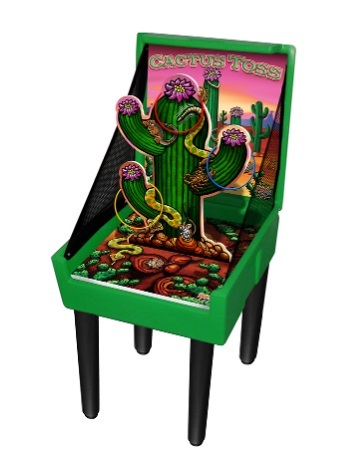 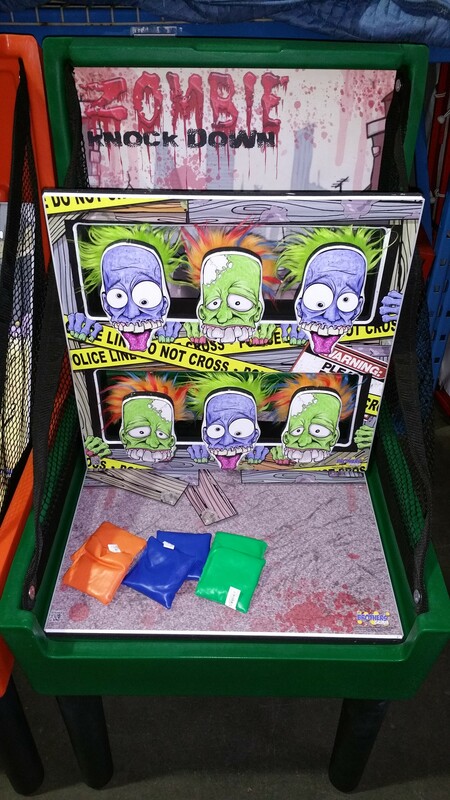 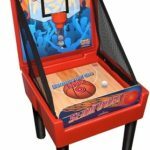 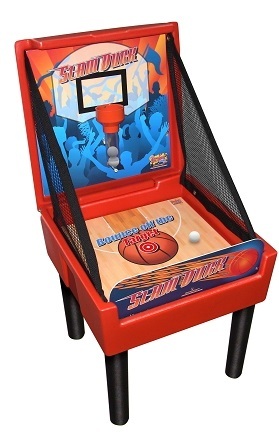 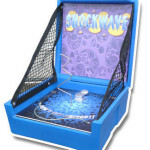 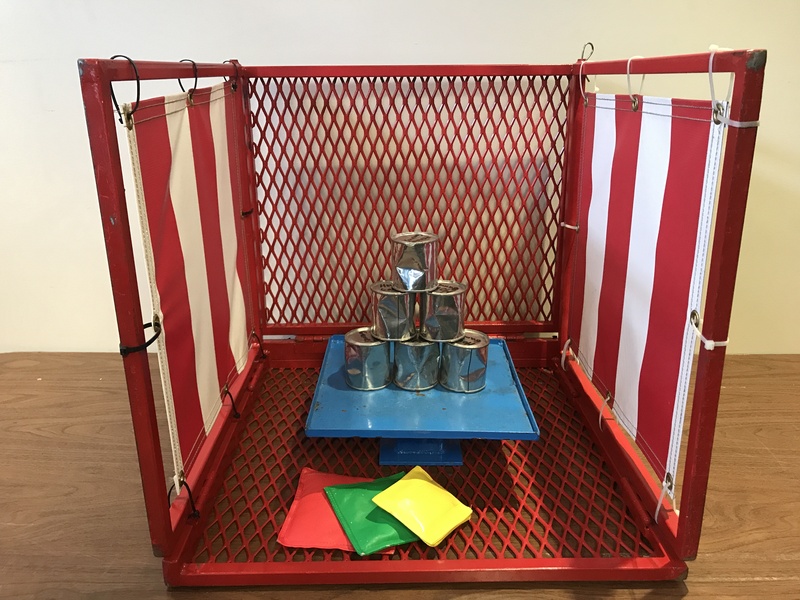 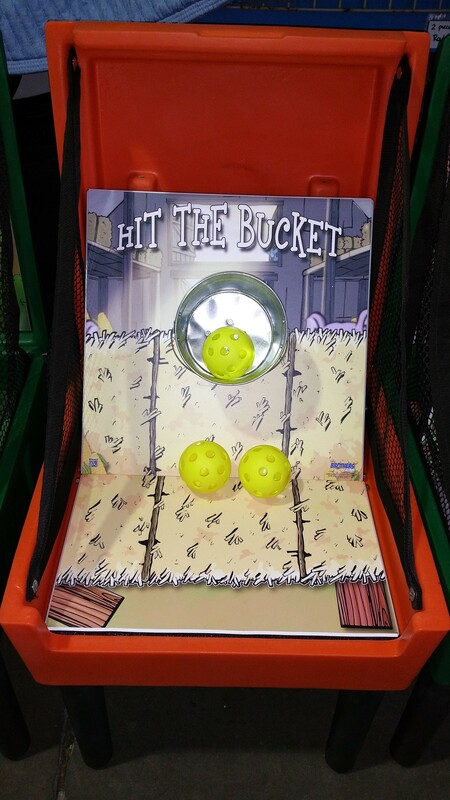 The 16 “tub style” games have screw-in legs and stand on their own (Balloon Pop, Cactus Toss, Duck Hunt, Game Play, Fish in a Bowl, Hit The Bucket, Potty Toss, Ring Toss, Red Light, Rope the Bull, Shockwave, Slam Dunk, Stand-a-Bottle, Tic Tac Toe, Turkey Shoot, Zombie Knock Down.). 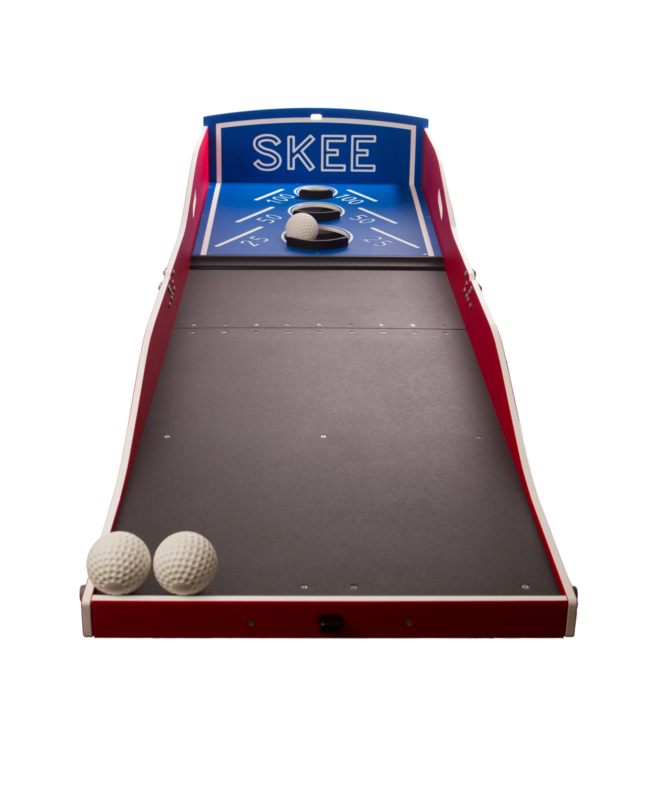 The other 4 games each require a 6′ table to sit on top of (Can-Can Knock-Over, Clown Knock-Down, Crazy Driver & Roller Bowler).